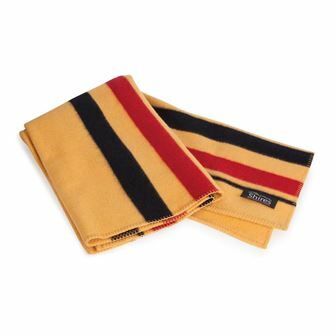 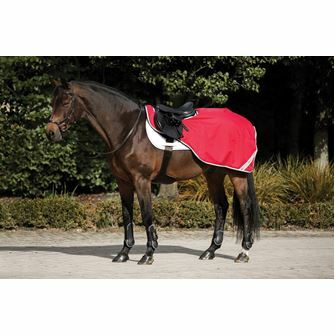 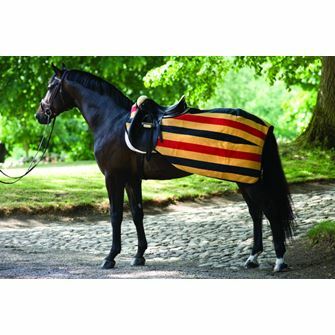 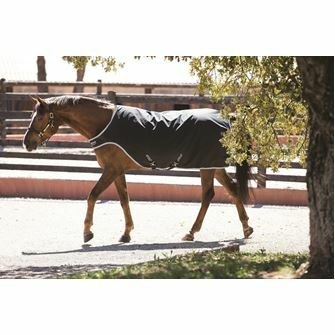 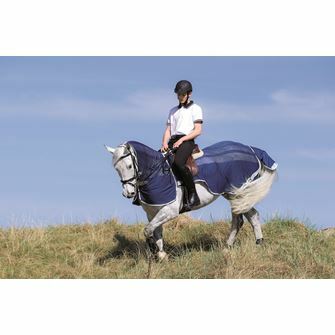 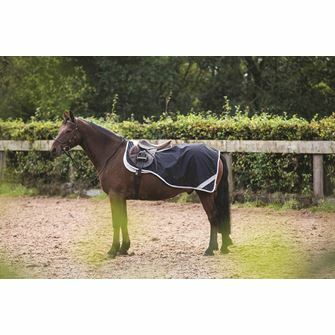 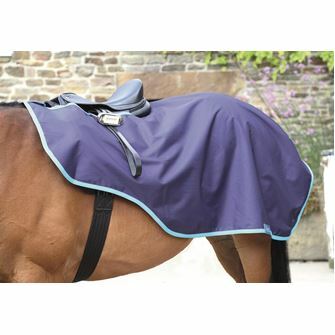 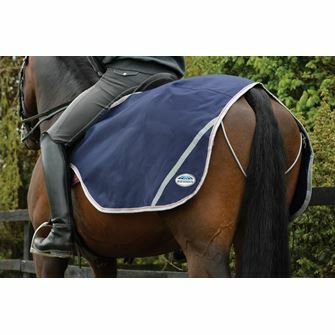 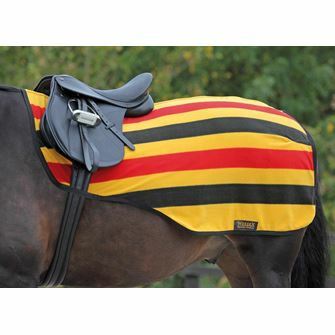 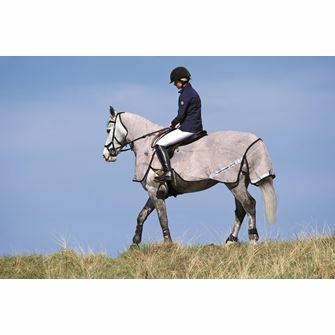 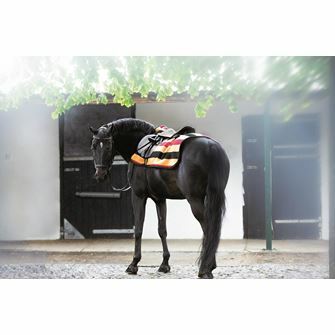 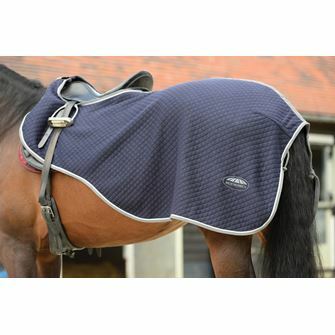 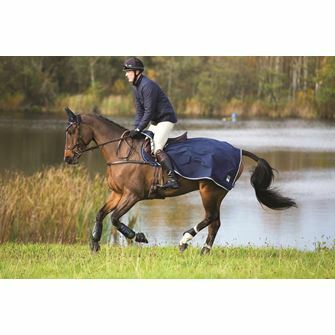 Just like normal exercise rugs, these waterproof rugs are used to keep your horse warm during exercise. 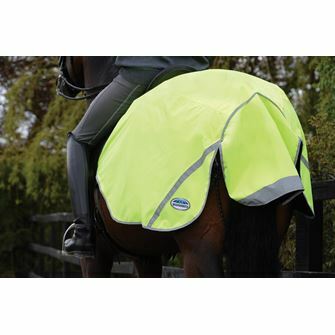 However they also afford protection from the rain and keep your horse dry as well. 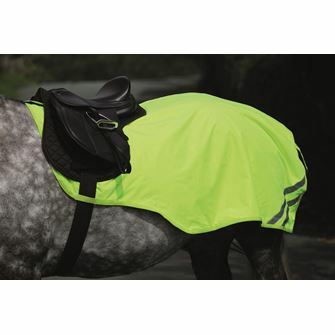 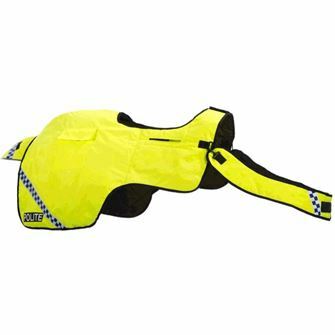 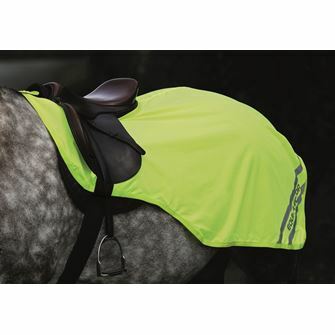 These waterproof exercise sheets come in varying styles including hi vis.